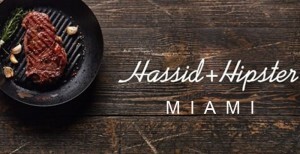 The once a week kosher pop-up, Hassid + Hipster, will be having a restaurant pop-up dinner experience on an exclusive downtown Miami rooftop, over looking the famous Miami skyline on Wednesday night, January 21st. Here is the link for reservations, for private tables or communal seating. Including fees, communal seats are ~$149 and private seats are ~$159 each. A 9-course tasting menu will be served which should bring an interesting mix of appetizers, mains, and dessert courses. 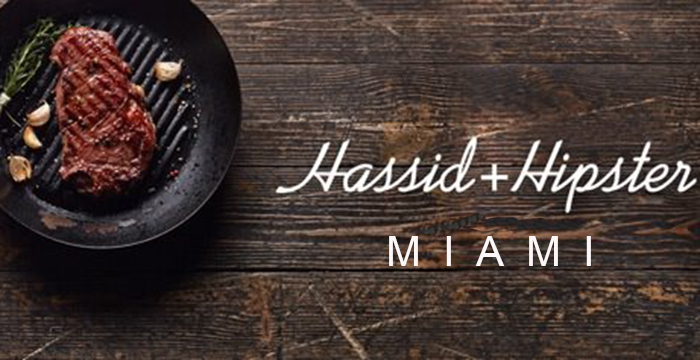 Hassid + Hipster food is generally geared towards adventurous foodies with complex palettes. Space is limited: 38 seats total — 28 tickets for private seating and only 10 for communal.